We’ve gathered some of the best information for you, so you can begin to plan that very special vacation! Over the next several posts, we’ll try to answer these questions and provide resources for more information. Where should I go in Maine? Maine’s Office of Tourism divides the state into eight regions, and you’ll find something wonderful in every one of them. The regions (more or less south to north) are Maine Beaches (did you know Maine has beaches? This is the area on the Atlantic coast just north of the New Hampshire border, from Kittery to around Kennebunkport), Greater Portland and Casco Bay (everything from Cape Elizabeth to Freeport), Lakes and Mountains (the unspoiled mountains and lake areas from New Hampshire north beyond Naples), Kennebec and Moose River valleys (from Augusta north almost to Quebec, Canada), Midcoast (from Brunswick north beyond Belfast), the Maine Highlands (a large area, encompassing Bangor, Greenville and Millinocket), Downeast and Acadia (from Bar Harbor to Eastport and Calais), and finally Aroostook County (everything north to the Canada border). Where you go depends on what you like to see and do. If you like hiking, camping, fishing, skiing and other outdoor activities, almost any of these areas will have what you are looking for. If you’re looking for beaches, the Maine Beaches and the Midcoast are your best bet. For lighthouses, harbors, lobster shacks and hidden places known only to the locals, almost anywhere along the coast will have them, but there may be more of them in the Midcoast and Downeast and Acadia areas than some of the others. 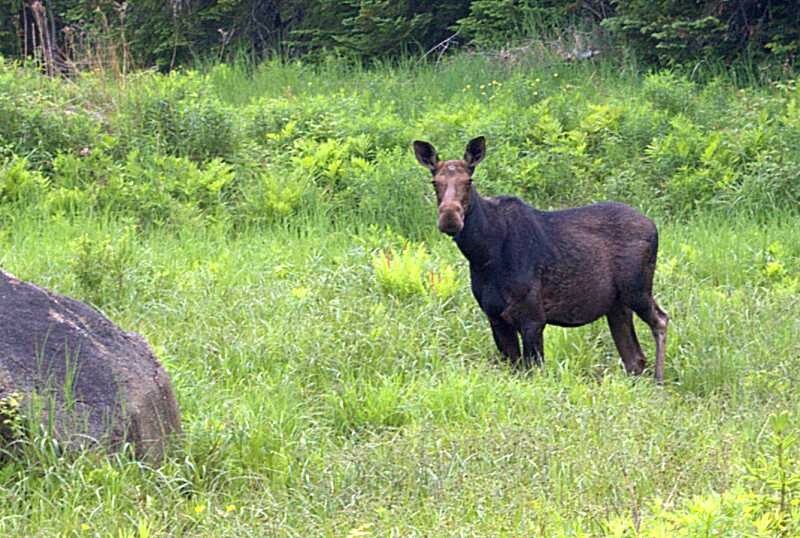 And, of course, if you are trying to see a moose… Well, it is possible to see a moose in virtually any part of Maine, but they are more likely to show themselves in the western and northern parts of the state. In the next installment we’ll talk about resources for learning more about some of the places to visit, and where to go for more information. 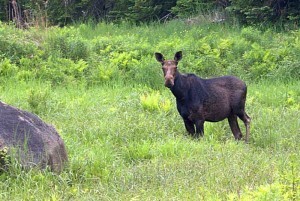 Is there anything about Maine you’d like to know? Please post a comment and we’ll get you the answer, or if the answer is a long one, we’ll work on posting a new entry on that topic.